Although Android Nougat and even Android Oreo are Samsung Galaxy phones, there still many devices are running on the Android versions: 4.x.x to Android 6.x.x Marshmallow. 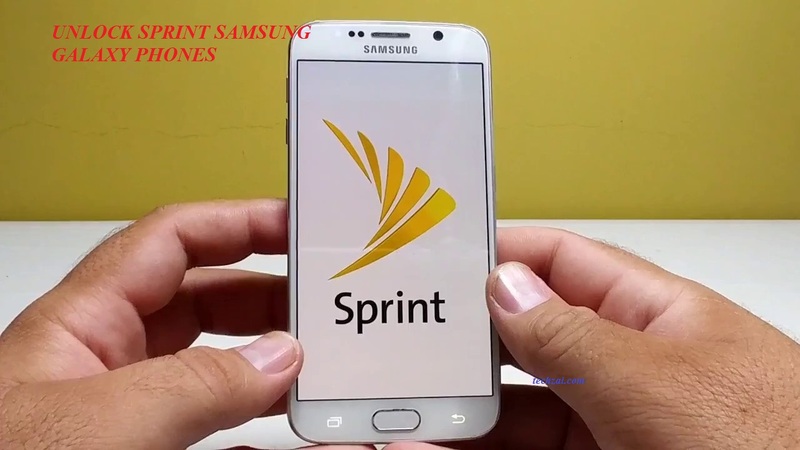 If some of you here are using a Galaxy phone provided by the Sprint carrier and are still in contract plan, here is the step-by-step guide to unlock your Sprint Galaxy S6 and other phones for free. Note: This method is applied to the devices running Android 4.x to Android 6.x. The higher versions are not tested. The process is not complicated, so you can follow it easily. First, you need to root your device and install the superuser The process depends on your device, so you can search on Google to root your phone. Now, download and install GTUpdate2_v3.1.8.apk but don’t open it yet. Now, you have to enable GCF mode. These following steps are very important, so you should do carefully.